Blueberries seem to have the strongest antioxidant ability among fruit. Combatting oxidative stress and inflammation, they improve cognitive capacity and help to maintain healthy blood flow and vascular function. These fruit are known for two of its most active compounds. One of them, anthocyanins, is considered one of nature’s most potent antioxidants. The second one, Pterostilbene, helps to maintain healthy lipid and glucose levels that are already within healthy ranges. Through its unique biological effects and antioxidative potential, pterostilbene helps maintain healthy DNA structure. Blueberries seem to have the strongest antioxidant ability among fruit. Combatting oxidative stress and inflammation, they improve cognitive capacity and help to maintain healthy blood flow and vascular function. These fruit are known for two of its most active compounds. One of them, anthocyanins, is considered one of nature’s most potent antioxidants. The second one, Pterostilbene, helps to maintain healthy lipid and glucose levels that are already within healthy ranges. Through its unique biological effects and antioxidative potential, pterostilbene helps maintain healthy DNA structure. To augment the benefits of this healthful fruit, extracts of AuroraBlue® wild Alaskan blueberries have been added. They provide more potent ingredients than cultivated blueberries. As a result, Blueberry Extract possesses nearly 10 times the antioxidant capacity of cultivated berries. 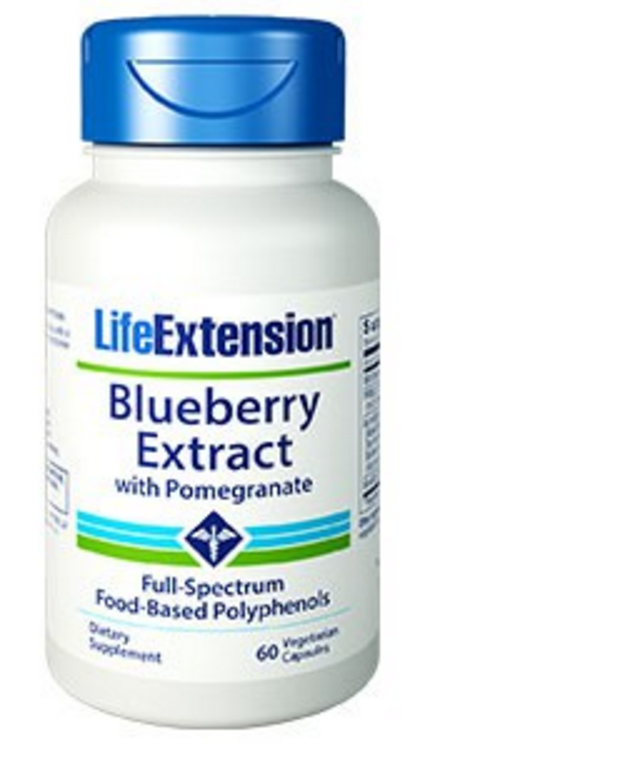 Blueberry Extract with Pomegranate contains potent doses of pomegranate extract in just one capsule. 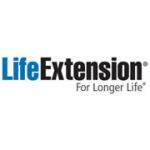 Pomegranate fruit contains beneficial antioxidants and compounds that support arterial health.